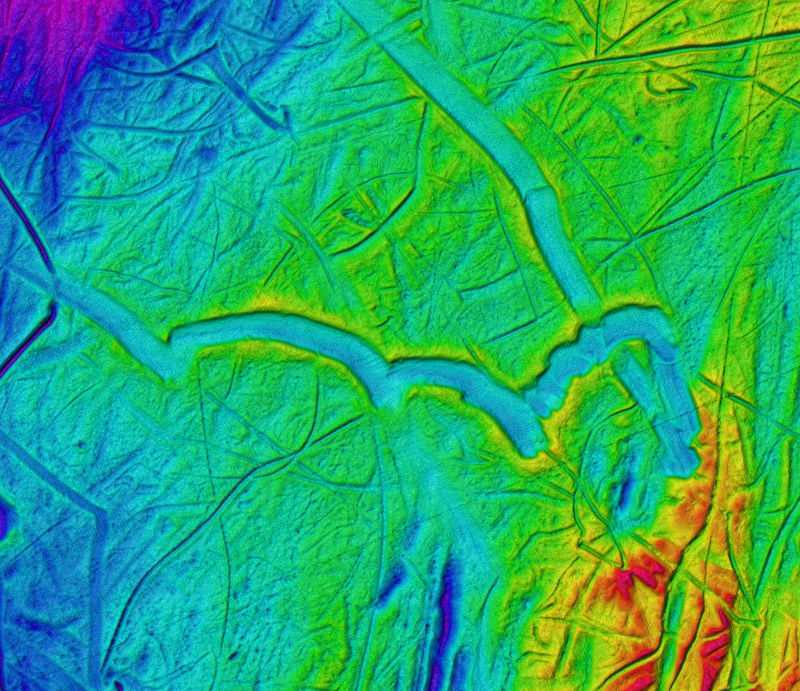 For the first time the Polar regions seafloor depicted in high resolution. 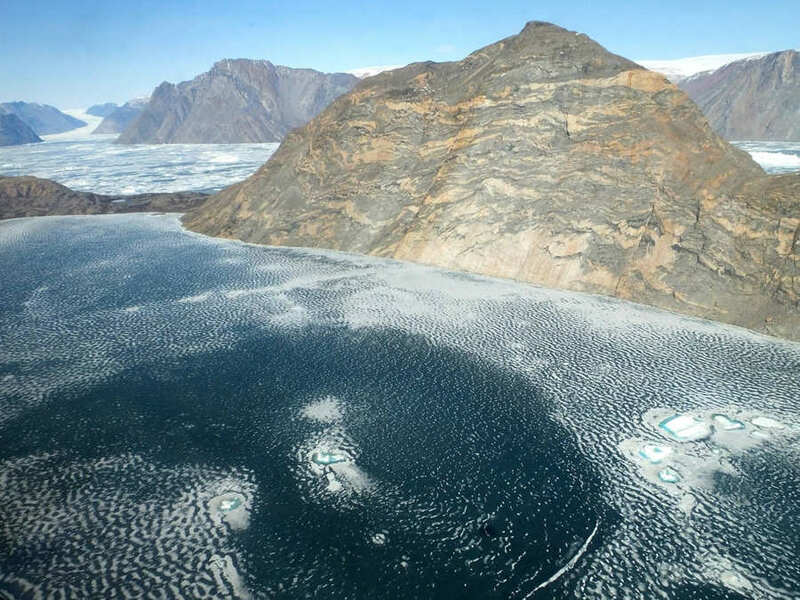 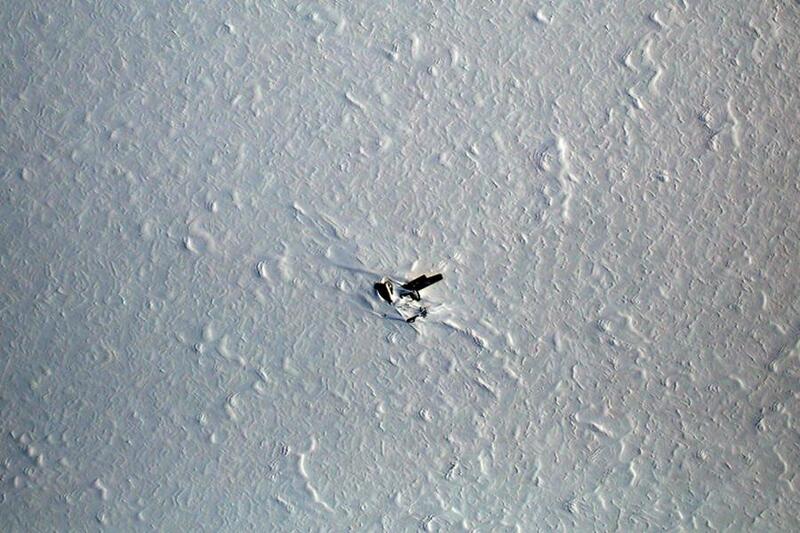 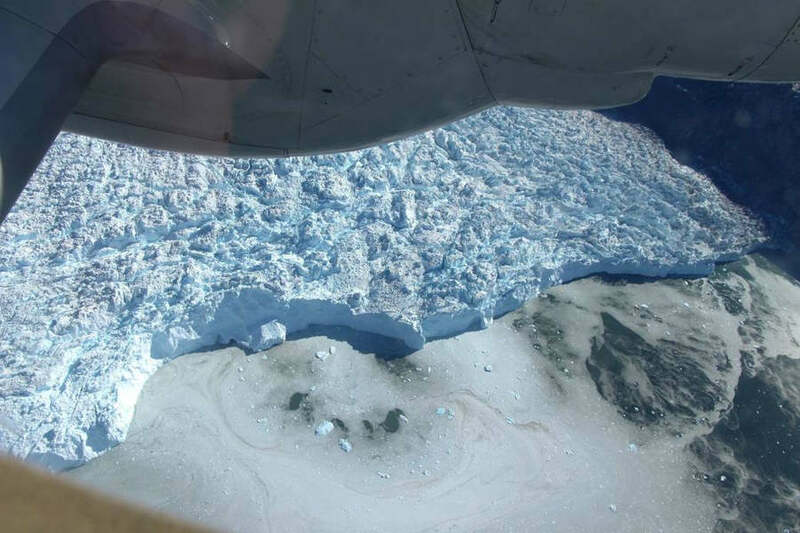 NASA’s IceBridge airborne survey of polar ice, flies over the front of a Greenland glacier. 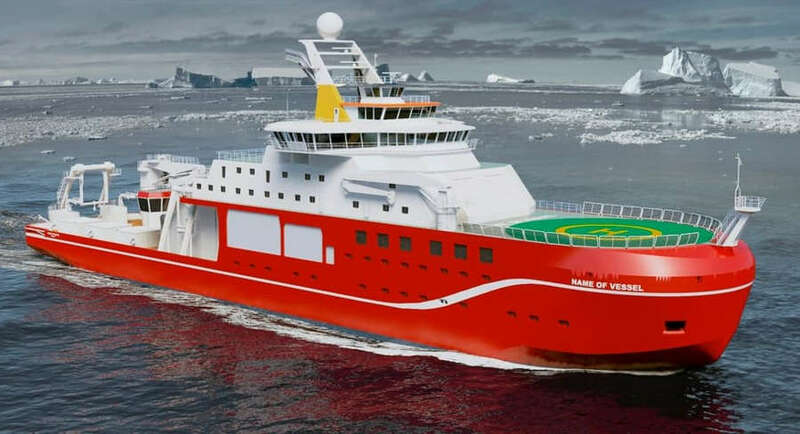 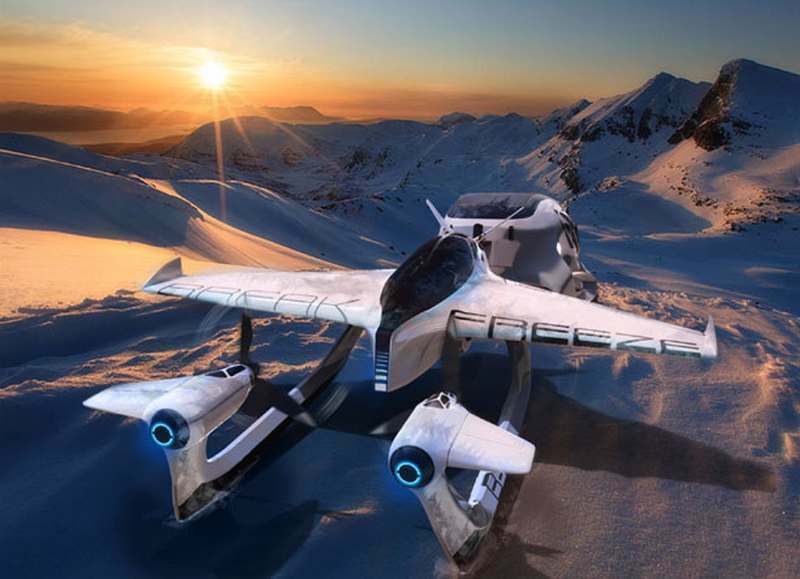 Arctic Truck concept, an ambitious project by a school team, to design a vehicle which will evolve in extreme cold Polar environment. 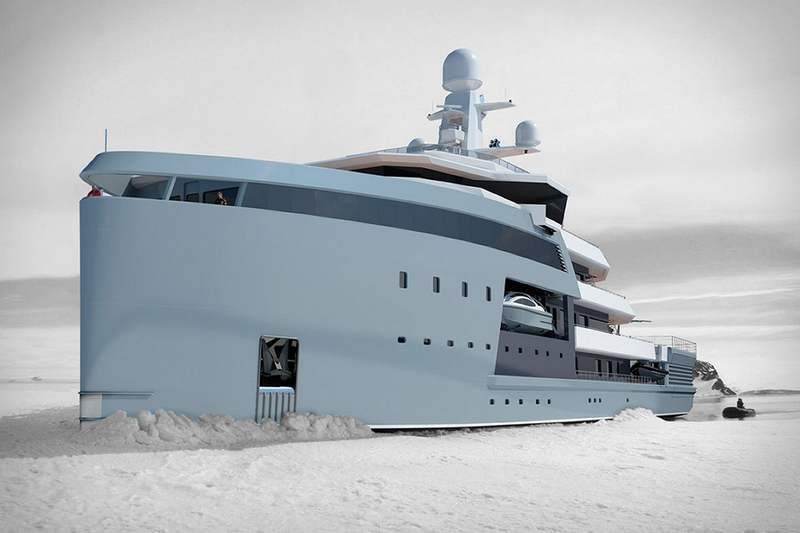 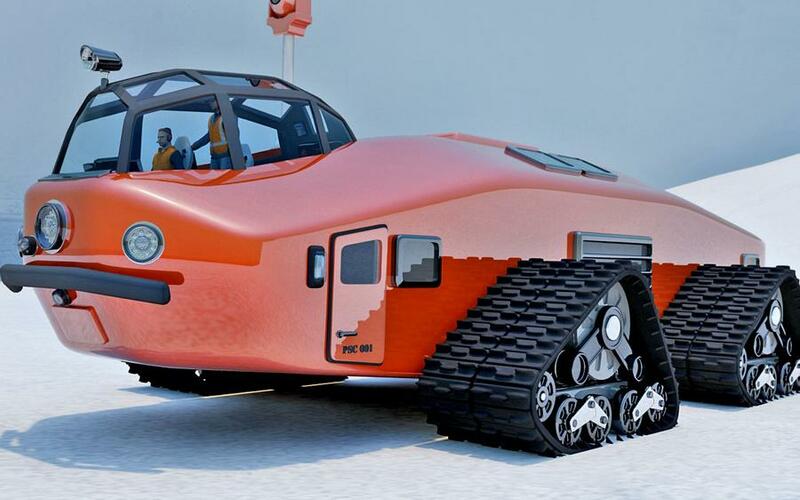 This futuristic Polar Snow Crawler giant, inspired by the one-of-a-kind Antarctic Snow Cruiser constructed back in the 1930s. 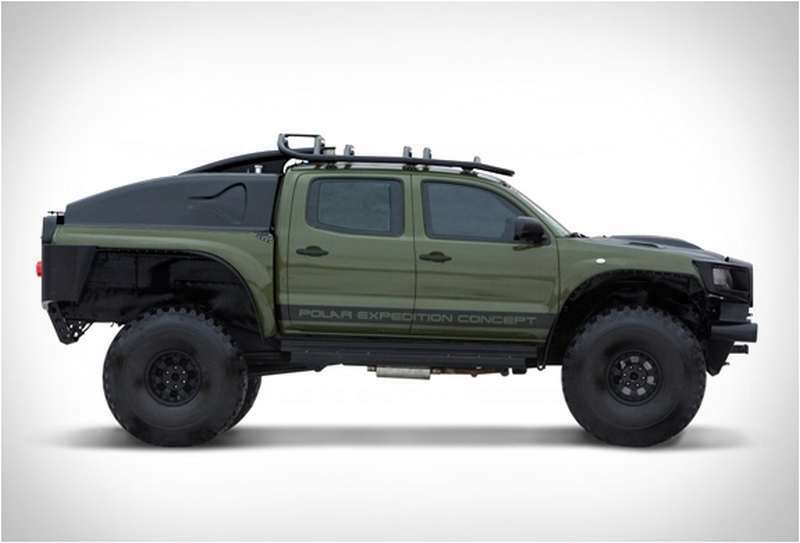 If you’re trying to make it to the South Pole, you’re going to need something like this Toyota Tacoma Polar Expedition Truck!